So it seems that just like every other year, we are going to have the typical English summer this year! For those that don't live in England, it's basically cloudy and rainy but with added humidity. We have had a few sunny days here and there, but it's almost August now and most of us are still dressing like it's winter! The summer is almost gone and i'm still as pale as a ghost. Like everyone else I love my holidays, but we can't be jetting off for a tan whenever we fancy, can we... not now i'm no longer a student anyway. So basically i've been trying to find a good tan accelerator for when I do take my next holiday. 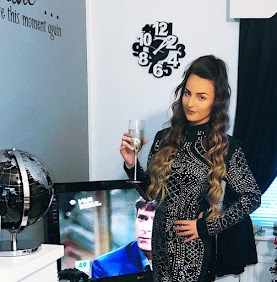 When I was little I'd always go a really nice deep brown colour on holiday and my tan would last right up until I topped it up with my next holiday. But as I've got older, my skin has become less tannable... I usually overdo it at the beginning of the week and burn, then a few days pass and I start to see myself turning brown, then the peeling begins and I'm back on the plane home, probably whiter than when I arrived. I have tried loads of tan accelerators and oils in the past and none have really suited my skin. But for the past few years I have been using the Carrot Sun tan accelerator on and off whilst I've been away, the only problem with this is, the majority of the time whilst I'm away I like to wear white, and the carrot sun - although bloody brilliant and smells amazing, it is a thick reddish-orange sticky cream that manages to get everywhere! 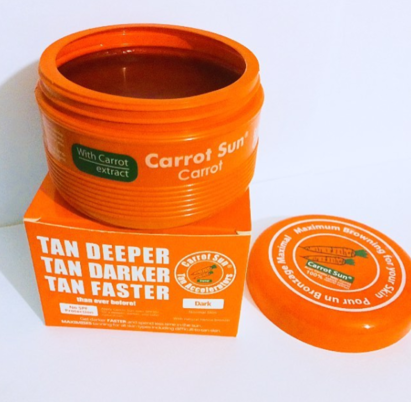 I'm not sworn off my Carrot Sun yet tho, it is still is a firm favourite, and I have just invested in the spray version, which will probably suit my messy, sticky hands a lot better! However I am still on the hunt to try something new. Recently I've heard quite a bit about The Fox Tan, and i'm hoping it's as good as people have said it is, and I really hope it suits my skin... not only because I want to be nice and brown but also because I've just ordered the Complete fox Pack which includes the Rapid Tanning Elixir and the Rapid Tanning Mist. So I will definitely be giving these products a full review after I've taken my holiday. 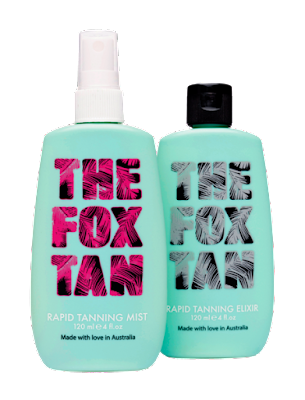 Have you tried The Fox Tan?